If you delete UIDAI contact to your contact list then that sim will not work which link with or aadhar card. If you delete then save it again & power off your phone twice. There is nothing to do with the UIDAI contact on your phone regarding this network issue. It must have fixed because you rebooted the device twice. But I try that 5 times. When tronx update is coming? I have no concrete update regarding this. Let me check this. If you have any issue with the service centre, request you to contact @tcare. What about security patch for SRT phone? t.phone P is a newly launched product compared to srt.phone. Hence, it has the July 2018 security patch. The FOTA support for the srt.phone is over. They say it's processor. Don't expect anything or any satisfactory response from Smartron for srt.phone. they may not even launch new phone till they learn enough from 3 phone launched so far. 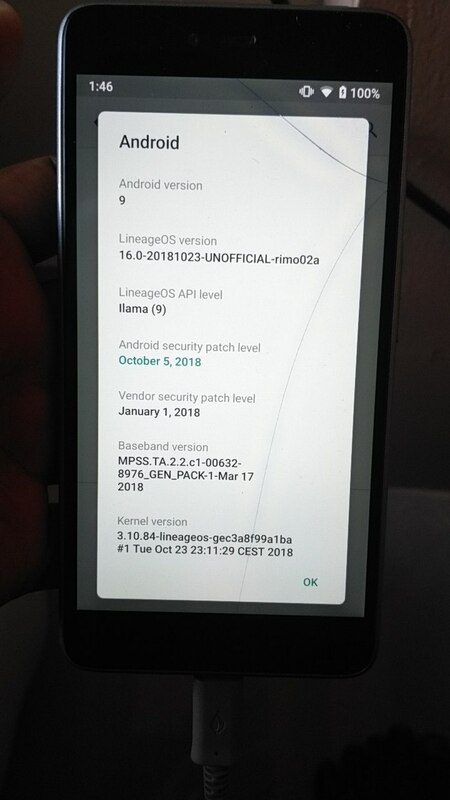 Best option is to try official custom ROM AOSP extended (AEX) with September 2018 security patch and stable 8.1 android. No bugs and many features. 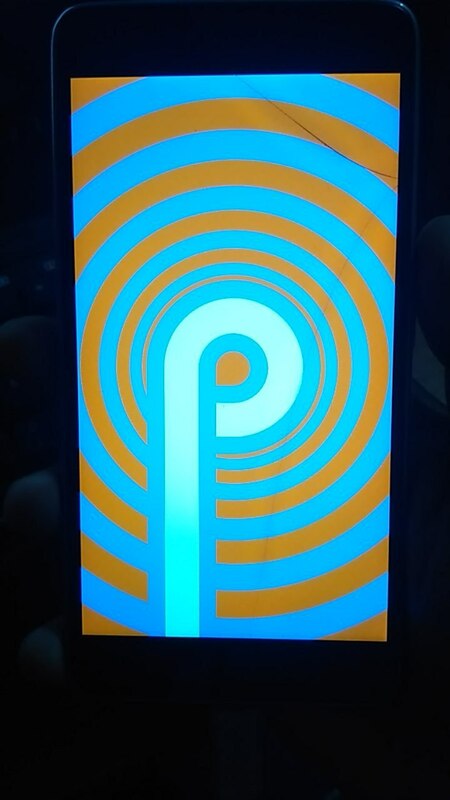 Developers are trying to get android pie as well on srt.phone based in Lineage and AOSP. No specific timeframe yet. 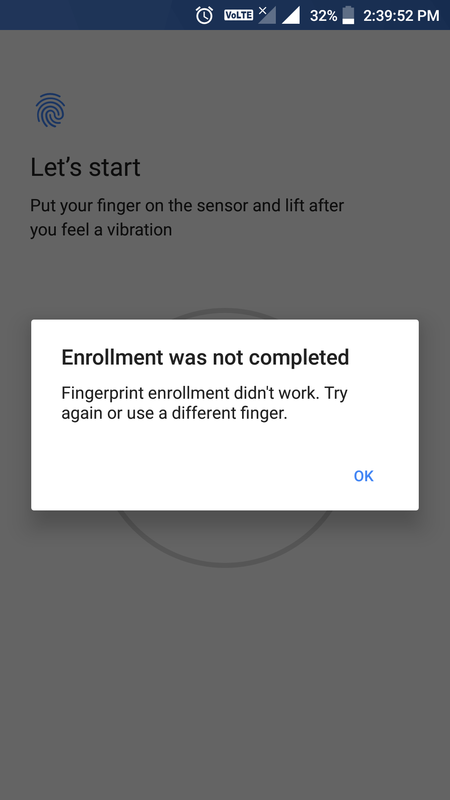 It allowing only one fingerprint not more. You may delete the existing fingerprint, reboot the device and try again. Not working. Still it show that. Another idea? Unable to login in t-store also after reset password. I want to download Google now launcher. But it support Max sdk version 25 & in srt.phone api level is 26. Can I download it ?